Welcome to the Home of Ruby and Baby! 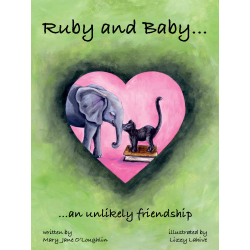 Continuing into 2019 a portion of sales of Ruby and Baby ... an Unlikely Friendship will be donated to the Amboseli Trust for Elephants. In June 2013 and again in June 2016 we re-visited the place where Ruby and Baby's story began. 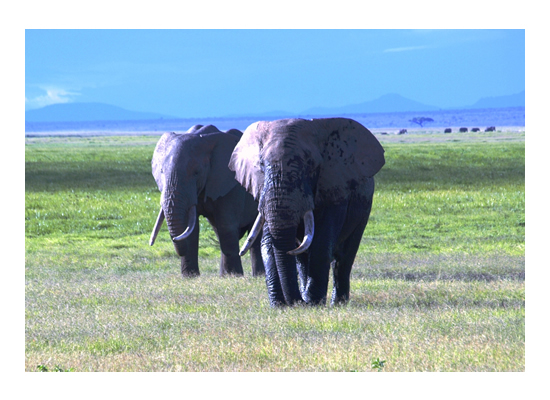 Since our character little Ruby comes from Amboseli, it only makes sense to use our book sales to help her extended family. Elephants are in peril all over Africa. Poaching and land development are rapidly increasing threats to these gentle giants. There is simply no way to fully describe what elephants are like until you have been near them, up close and personal, in the land where they belong. They are an important part of our world. 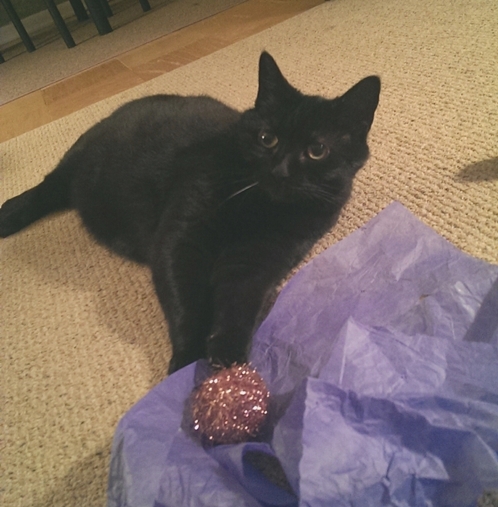 By helping them, we help ourselves become better people Ruby and Baby book sales will continue to impact local programs that support domestic animal welfare. When we sell our book at animal welfare events our vendor fees help rescue animals, get the medical care needed, recover from abuse, and the ultimate goal, find the loving homes that they deserve. OR click here to buy it (unsigned) on Amazon.